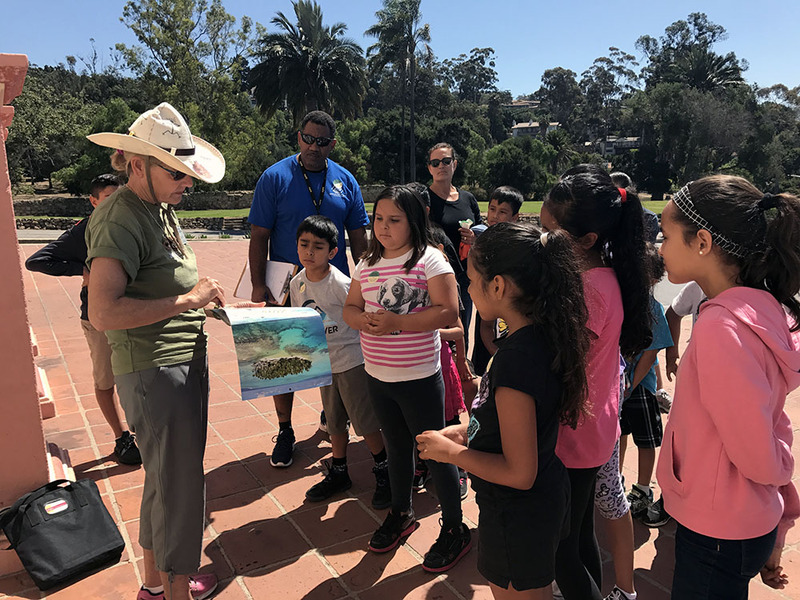 All Aboard the Bus Field Trip Grant Application - the 2019-20 grant window is now open! 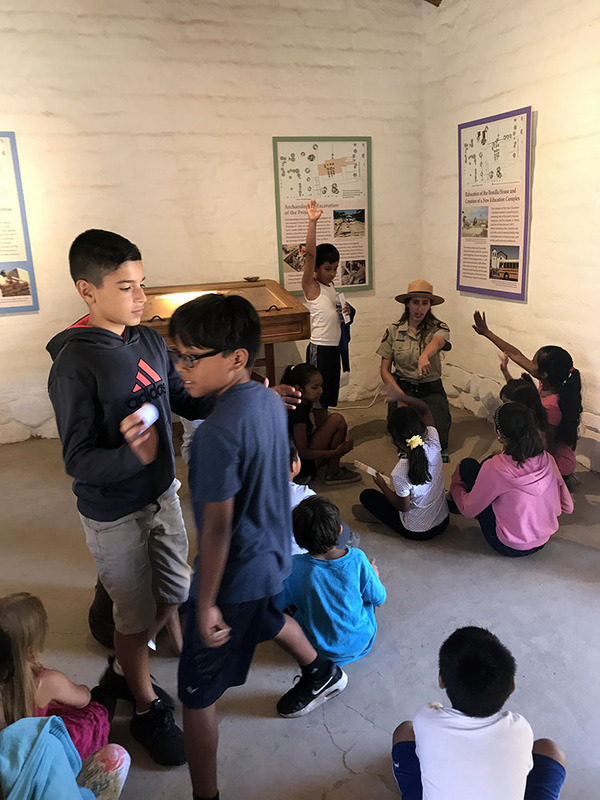 The California Missions Foundation, with grants from the William H. Hannon Foundation, the Monterey Peninsula Foundation's Youth Fund, the Nancy Buck Ransom Foundation, the Pebble Beach Company Foundation, the Upjohn California Fund and Montecito Bank & Trust, and individual donors are pleased to provide funding for Los Angeles, Riverside, San Bernardino, Monterey and Santa Barbara Counties Title 1 elementary schools to take 4th grade students to their local mission and see first-hand the rich history of our state. Applications for the 2018-19 school year are still being accepted for Monterey County schools. Applications for the next school year are accepted beginning March 1 of the prior year, and must be submitted no later than October 31. Only one online application per school is accepted for all 4th grade classes at the school. Completed online applications, including a written quote from the bus transportation company, must be submitted no later than October 31. 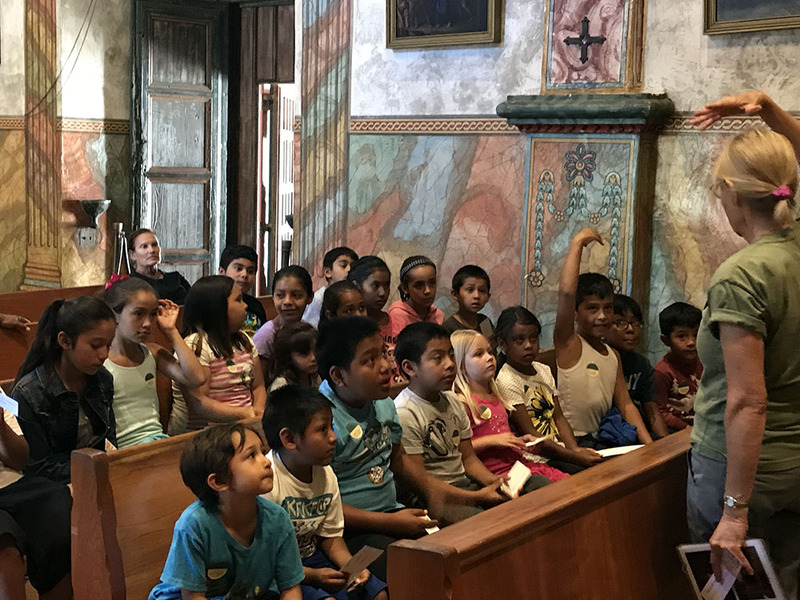 The California Missions Foundation will award grants in December of the corresponding year. Title 1 elementary school 4th grade classes in Los Angeles, Riverside, San Bernardino, Monterey and Santa Barbara Counties are eligible to apply. The grant covers 100% of the cost of transportation (up to $1,000.00) for students, teachers, and chaperones. CMF will issue the cost of the bus directly to the transportation company. 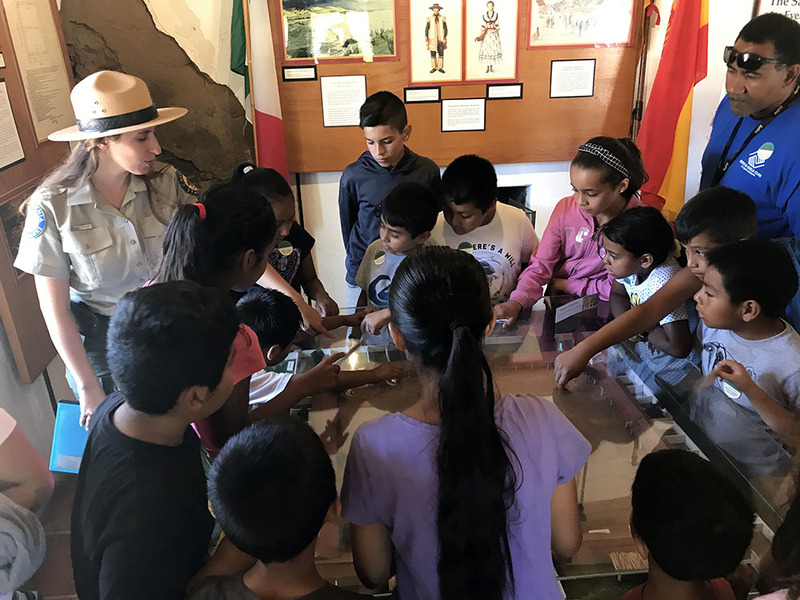 Schools in Los Angeles, Riverside, and San Bernardino County may choose between Mission San Gabriel and Mission San Fernando. 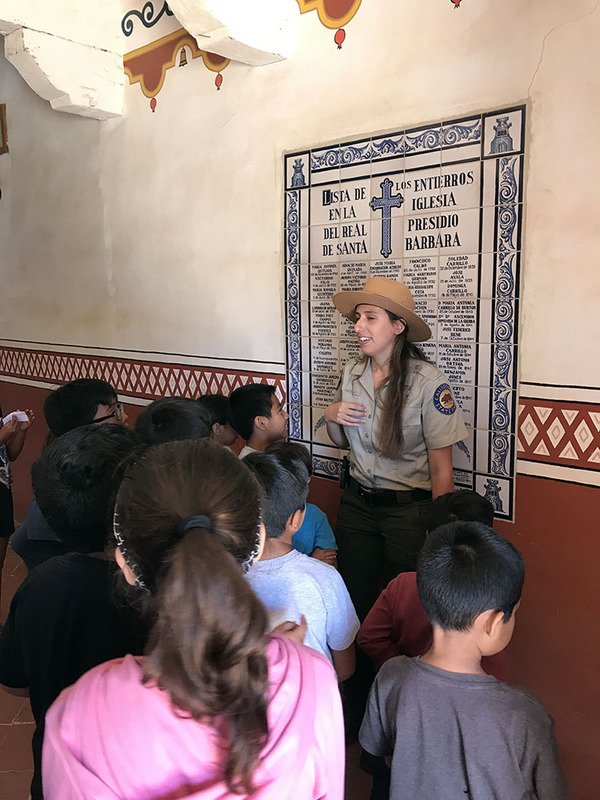 Monterey County schools may visit Mission Carmel, Mission Soledad, Mission San Juan Bautista or Mission San Antonio de Padua. 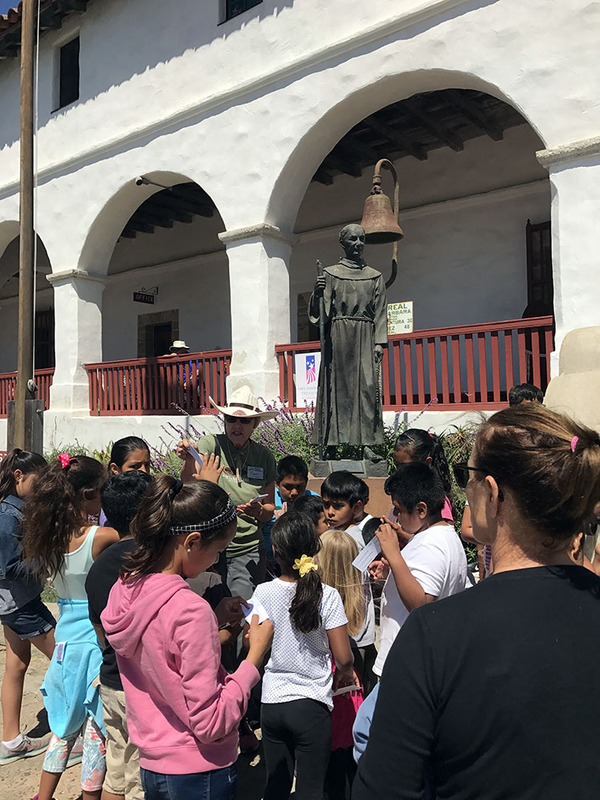 Schools in Santa Barbara County may visit Mission Santa Barbara, Mission Santa Ines, Mission La Purisima, Mission San Buenaventura or El Presidio de Santa Barbara. 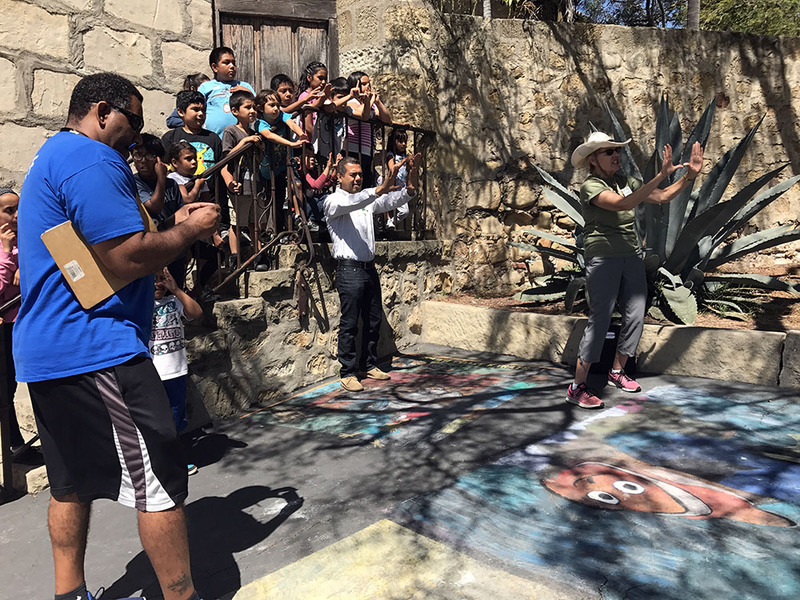 The school is responsible for contacting the mission or related site as well as the bus transportation company to arrange the date and time of the field trip; and for covering the cost of admission to the mission. To ensure funding is in hand, field trips should be planned between February and May. 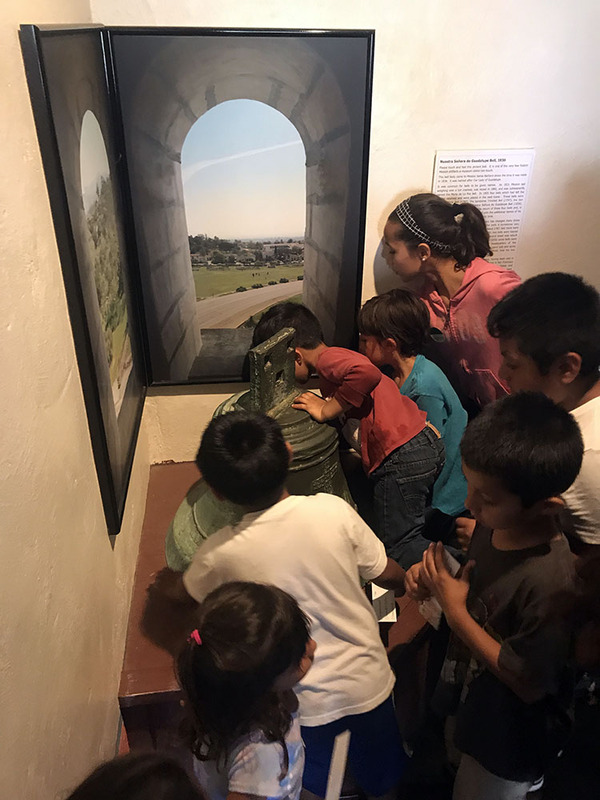 After visiting the mission or related historical site, each teacher is asked to submit a brief summary (no more than one page) outlining the highlights of your visit and should include “quotes” from teachers and/or students regarding their experience. Also, send CMF electronic picture/s of their students interacting at the mission with permission to be used in the CMF Newsletter and/or website. Schools must submit these items to remain eligible for participation the following year. 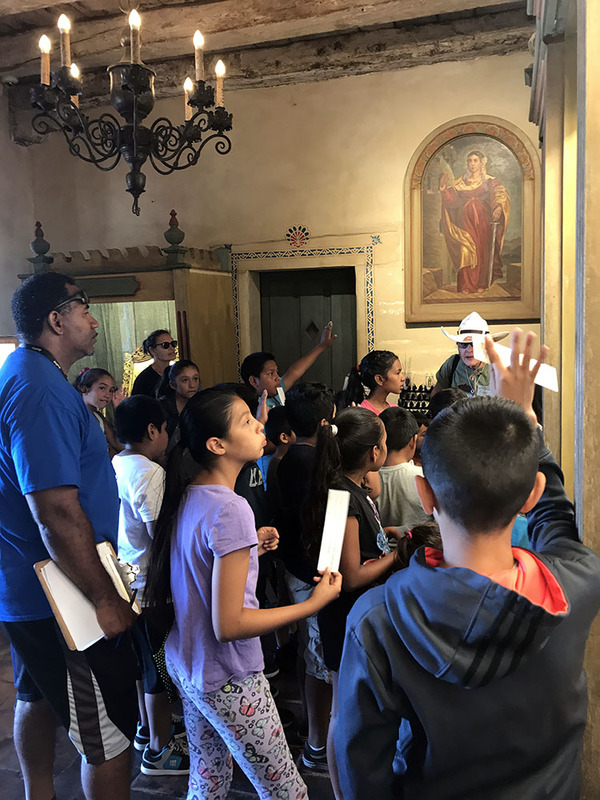 For the 13th consecutive year, the California Missions Foundation is sending fourth grade students on field trips to their local mission through its annual "All-Aboard-the-Bus" Field Trip Grant Program.